A few months ago I wrote about a young man from our small town who was the victim of a violent homicide. His name was David and he was only twenty-three years old. As a parent of two young adults I felt deeply moved by this tragedy and my heart ached for David’s parents. 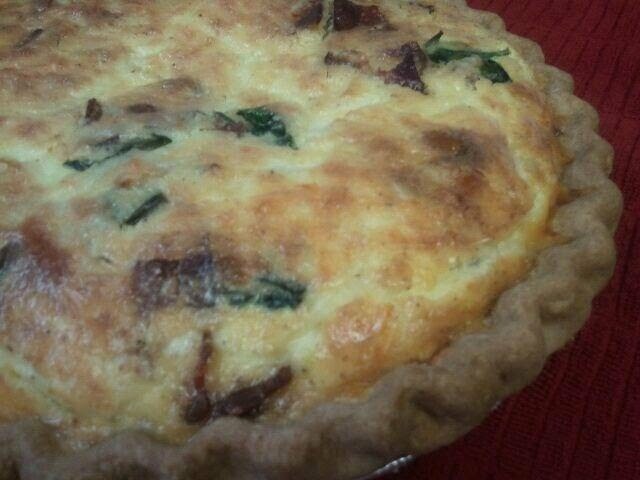 As a small gesture I sent a quiche to his Mother and offered my condolences on the loss of her son. At this point in time, the killer has not yet been found. And somehow the residents of Ashland try to go about doing what they have always done while living with the knowledge that they aren’t as safe as they had once thought. And, of course, for David’s parents, life will never be the same. Recently I was told about a couple who are friends of David’s Mother. For the past few months they have been helping her get through the most difficult time of her life. I am very grateful that she was able to count on them for the help and support that she needed and hope they realize what a comfort they have been to her. Today I brought them a Dutch Apple Pie to thank them for the gift of their friendship. My hope is that we will all have friends like this when we most need them. Tonight my daughter and I had tickets to see August: Osage County at the Oregon Shakespeare Festival. My daughter, Alexandra, worked as an usher for OSF for a few years and met some really nice people while she was there. 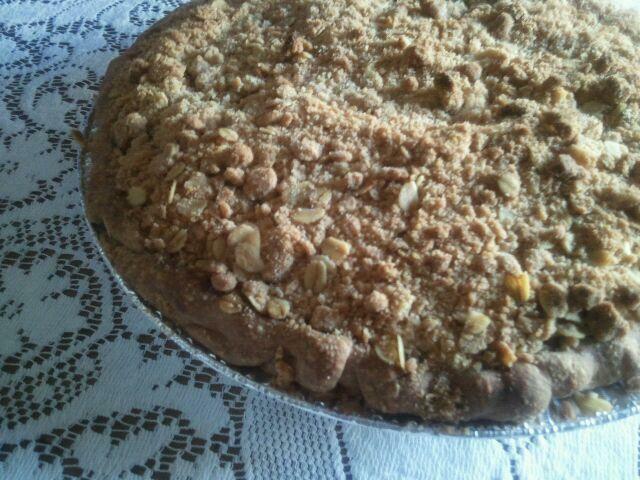 This evening we prepared a Mixed Berry Crumb Crust pie for one of those people, Mr. Jim Amberg. Jim is the Access Coordinator at OSF, and that means his work is to make the experience of attending the theatre open to everyone. Accessibility goes beyond providing ramps and seating for those in wheelchairs. It includes such things as providing sign language interpreters, audio description on demand, or as in the case of tonight’s performance, open captioning. In addition, OSF provides thousands of assistive listening devices for those with moderate hearing loss. This past summer, Jim and audience services manager, Radawna Wallace, were selected to receive a 2011 John F. Kennedy Center for the Performing Arts Leadership Exchange in Arts and Disability Award for Emerging Leaders. The two were honored for their work adding services to assist audience members with disabilities. The criteria used to select the award recipients is as follows: Recipients are selected for having sustained accessibility efforts over a significant period of time, demonstrating either an individual or institutional commitment to the inclusion of all people with disabilities. Alexandra always spoke very highly Jim and tonight I was delighted to bring him a pie to recognize his sincere consideration of others and his unfailing devotion to his work. We met Mike and Mary many years ago because they are friends of our neighbors. We knew them for years before I realized that I had worked with Mary’s brother at a restaurant when I first came to Ashland in the eighties. It always surprises me when things like that happen; finding those little clues that prove how connected we really are. About six years ago Mike came to my aid when I was working on a project to send blankets to Pakistan after the earthquake in Kashmir. 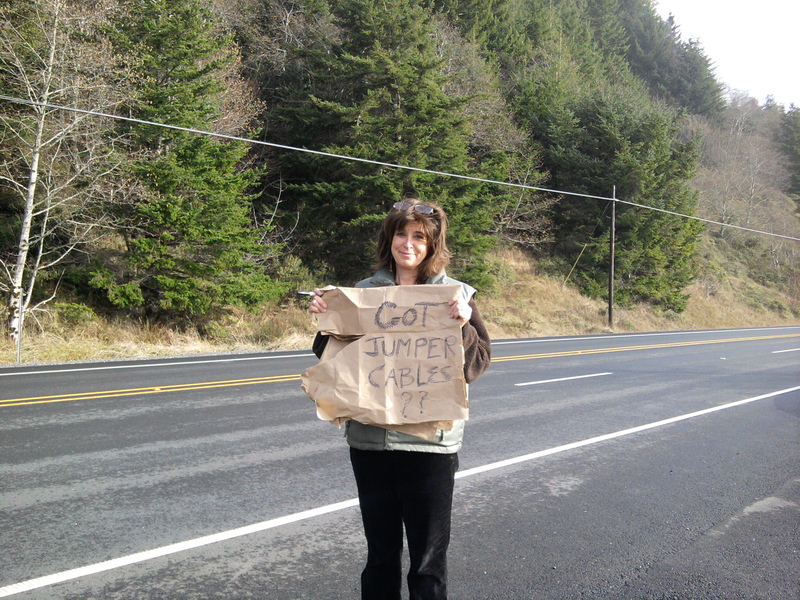 With the help of Ashland residents I had collected almost 400 blankets and needed to get them overseas. The Consulate General of Pakistan in Los Angeles told me that if I could get them to him, he would include them in a shipment to his country. That’s when Mike asked his company, Oak Harbor Freight Lines, if they would ship the boxes to Los Angeles without charge. It was a very generous act on his part and most appreciated. More recently, I have had the pleasure of catering the weddings for each of Mike and Mary’s daughters. It was a joy to work with Mary on the menus and other details and I was thrilled that everything came together so beautifully. I loved seeing their friends and family on those occasions and felt honored to be a part of it all. I especially appreciated Mary’s faith this past summer. She did not doubt that I would be able to cater Ali’s wedding three weeks after I had broken my rib; her trust meant more than I can say. 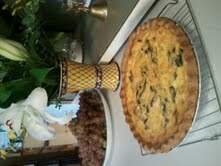 This afternoon I made a Mushroom and Sausage quiche for Mike and Mary. They are both pretty busy and I thought it would be nice for them to have dinner waiting when they got home… a small gesture to thank them for the gift of their friendship. Today I was excited to make a pie with the apples from the tree in my yard because for what seems like the first time they are delicious. We have had apples in the past, but they were always disappointing. 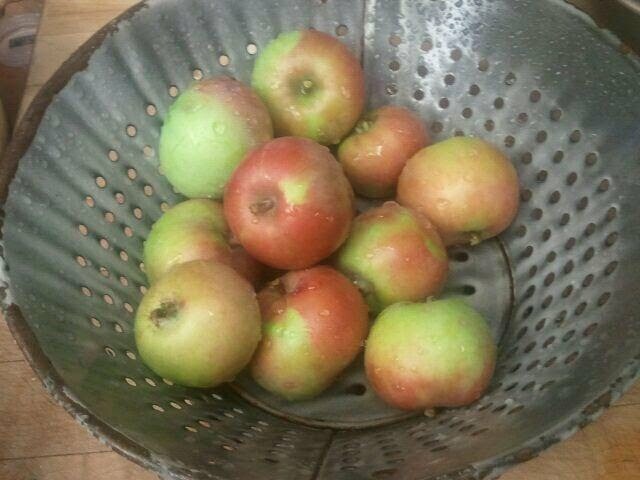 This year they taste like my favorite variety – the Macintosh. What a wonderful treat! I picked about 16 apples for this pie because they are pretty small. Once the apples were peeled, cored and sliced I realized that I didn’t have enough to fill my pie shell and so I added about two cups of blueberries to the mix. 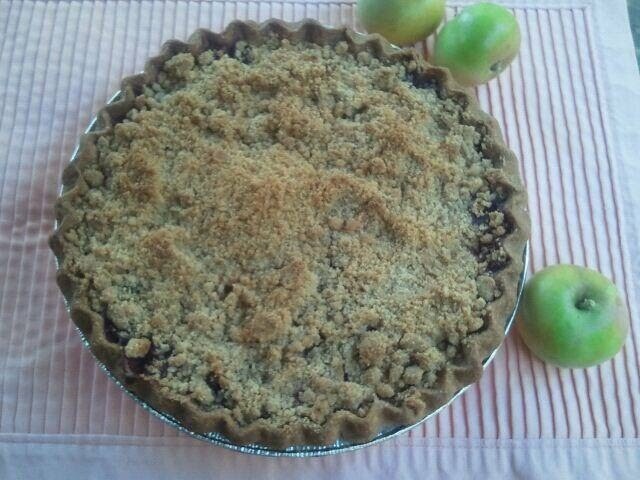 Then it was simply a matter of adding crumb topping and placing the pie into the oven for about an hour to bake. All the while I was thinking about where this pie would go. Then Ruth’s name popped into my head, I knew she was the one. Ruth is the director of Peace House in Ashland. The first time I remember meeting her was at a fundraiser about a dozen years ago. I’m not sure of the details but I think it was in response to a hurricane that caused flooding in Honduras. Peace House held a big “yard sale” at the United Methodist Church and appeals went out to the community for donations. My family put together a bunch of items to donate and I drove to the church with my son. There I found Ruth amidst boxes and boxes of “stuff.” She was calmly working to organize the donations even as they kept arriving. She looked so small and yet Ruth was unruffled by the chaos that surrounded her. I felt compelled to stay and help out as much as I could (luckily my son had found the toy section and kept himself busy for hours). Though I don’t remember the dollar amount that was raised, I do recall that I was impressed that the money was raised so easily. Folks came by and opened their wallets and their hearts to help people they’d never meet. And I think it helped that there was someone in charge who was credible, knowledgeable, and dedicated. Though I don’t see Ruth often, I am always happy when I do. She is a remarkable individual who works tirelessly to help those who are less fortunate. For the last few years I have been catering a variety of affairs including luncheons, memorial services, birthdays, and of course, weddings. I love to make yummy food (which you might have figured out by now) and also like to help people with their events. But to do this job right, I need the help of special people – and Kathryn is one of them. She has been such a great person to work with. She is calm in the face of chaos (which can happen despite the best laid plans), helpful to and considerate of the guests, and fun to have around. And she raves about my cooking – and that is definitely appreciated! I got to know Kathryn because she and and my son have been friends for years. In fact, they just completed their senior year of high school and they were co-presidents of the student body. They said that they planned on doing this since they were freshman and, by golly, they succeeded. They both put a lot of time and effort into their roles and took their positions seriously while also adding a bit of levity. We couldn’t have been prouder of their achievements. Tomorrow Kathryn heads off to college. We knew this day was coming – and we are very excited that she will be pursuing her goals – but that doesn’t mean that we won’t miss her! Today I asked Kathryn’s Mom if it would be okay if I made a pie for their last dinner together for a while – and she said yes. 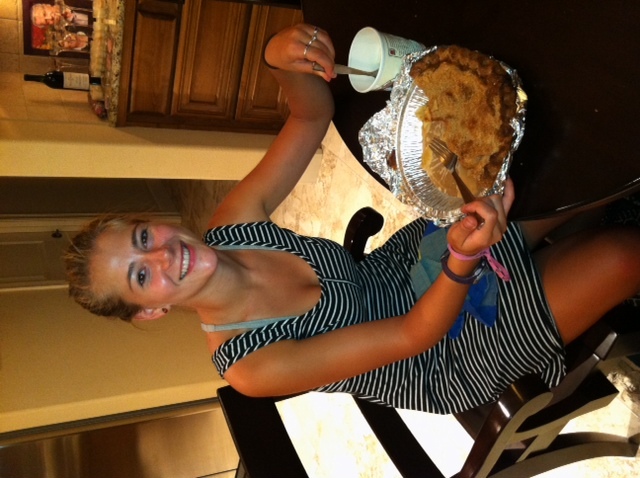 Late in the afternoon, Kathryn stopped by where I was working to say goodbye and I was able to surprise her with a double crusted apple pie. We all wish her the very best and look forward to hearing about her adventures! 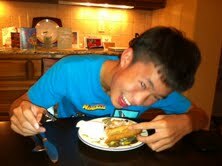 Kathryn’s friend Ian sure seems to like his pie! 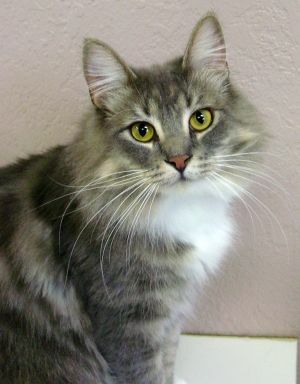 While listening to the radio the other day I heard that the Southern Oregon Humane Society (SOHS) was in serious need of donations to continue its work. What follows are a few facts about SOHS that you might not know: 1) Animals are never euthanized to make room for other animals, 2) It costs about $11 per day to care for each animal, 3) Approximately 12.5% of the humane society’s budget is received through adoptions,etc. The remaining funds must come from contributions by private citizens, businesses and foundations. I wanted to bring a pie to this fine organization yesterday, but things didn’t work out too well. And that is why I baked a strawberry rhubarb pie today for the staff and volunteers at the humane society. I appreciate the work that they do and want to support their efforts on behalf of the animals that they save. 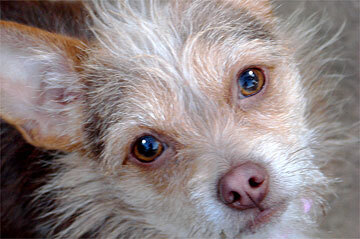 For more information on how you can help, please call the Southern Oregon Humane Society at 541-779-3215, ext. 110 or visit them at 2910 Table Rock Road, Medford, OR. Each day I receive daily emails from a number of sources. Among them are the Animal Rescue site which helps animal shelters, What’s New from Sweeties (a contest site), and several recipe sites. Another one comes from “The Daily Om Horoscope“. They usually send a positive message or suggestion to help live a more peaceful, thoughtful life. A few days ago, this was the title of the email: Give to Show Gratitude. 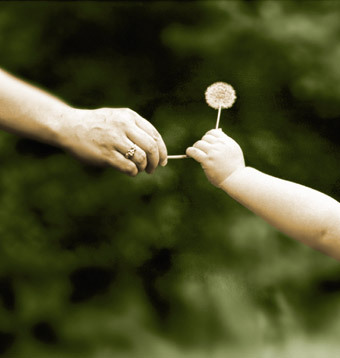 Sometimes when I am with my son and I come upon a situation where I am being asked to help – for example, a person asking for food – he will tell me that I don’t have to help everyone I see. And while I know that this is true, I feel that if I can help someone in need, at least a little bit, then I should do that. We never know when it will be us asking for help and will want others to be understanding and generous. Today, I brought an Apple Pie to the young lady who came to my aid when I was hit by a car the other day. She was at work and I only stayed there a moment – but I wanted her to know that what she did was appreciated. She didn’t have to stop – but she did. And I am so grateful to her for taking time to help when she could easily have gone on her way. So be swift to love, make haste to be kind, and may God’s blessings be with you today and always.